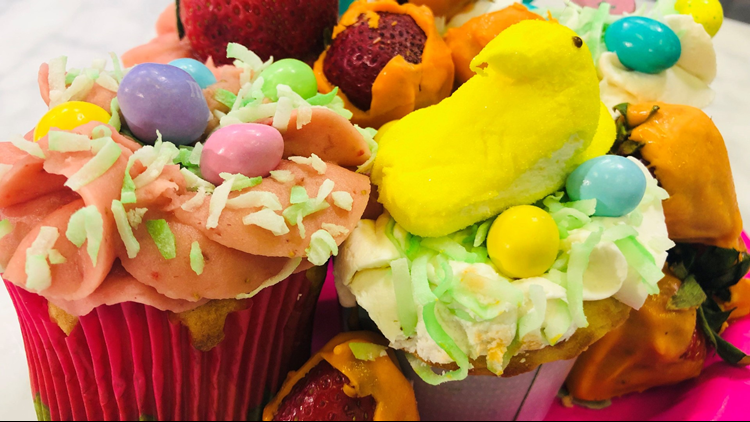 It's almost time for Easter, and Debbie Arnold showed THV11 some easy ways to have decorating fun with your kiddos. 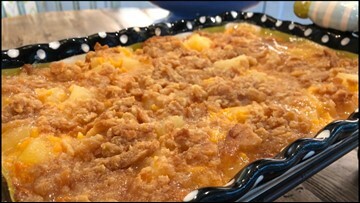 Don't forget about this classic side dish for your Easter table! 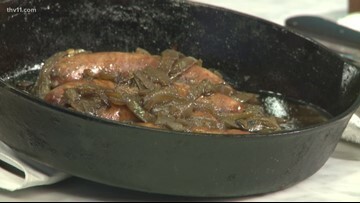 Anthony Michael is back in the studio to show us how to cook some meats and this week he's brought some brats! 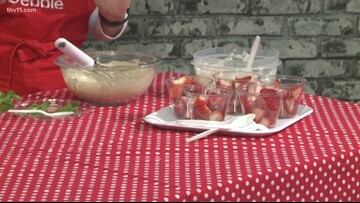 This strawberries romanoff recipe is simple, easy and delicious! Strawberries Romanoff is a fruit and cream dessert that is simple, yet elegant. 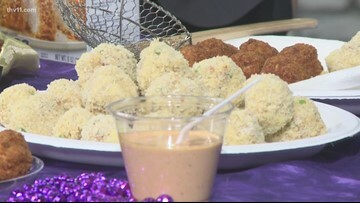 We went to a healthy restaurant that is so good, you can't tell it's good for you. 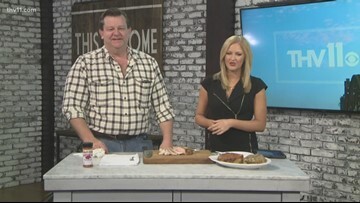 Chef Anthony Michael gives us a recipe for great center-cut chops, based on a good brine he concocted. 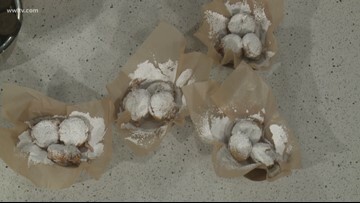 Beignets are a tasty way to get in the Mardi Gras spirit. 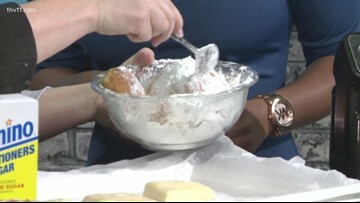 We look at how to make some beignets for Mardi Gras. 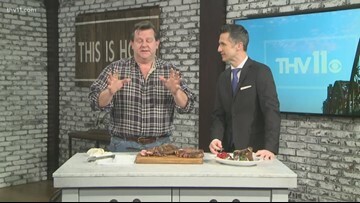 Anthony Michael gives us some tips on how to make the perfect steak for your loved one.